Zinc Garden Windlight with a clear glass insert on a 86 cm stick. 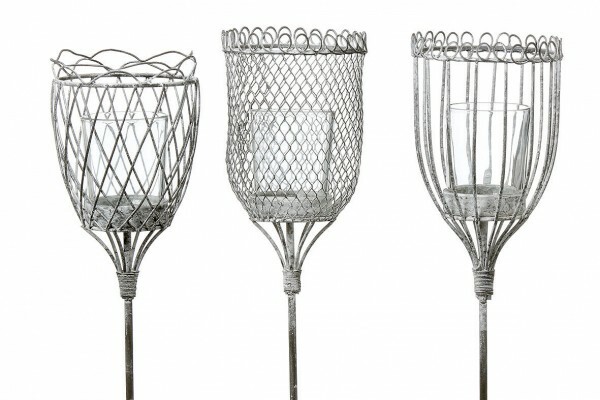 Display in outside space on patios or balconies such as in planters, borders or in grassed areas.Available in 3 designs. Related links to "Garden Windlight"
Customer feedback for "Garden Windlight"